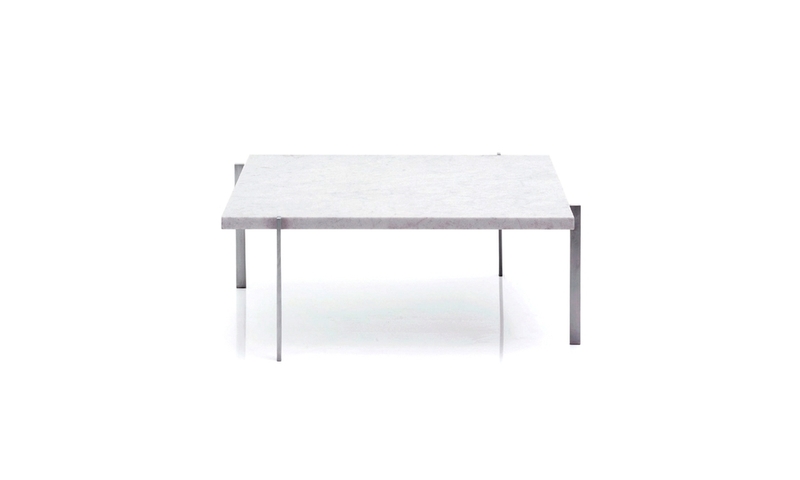 Unique in its many possible combination and use options, the Eiermann Table is a real classic of furniture design. Egon Eiermann designed the original table frame with its slanted crossbars in 1953. The famous coffee house chair is an icon and considered the most successful mass produced product in the world to date: it initiated the history of modern furniture. 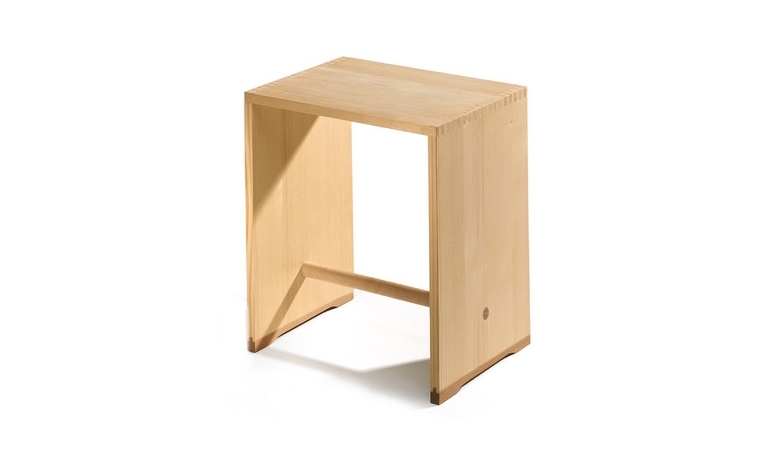 The CH327 is a solid wood dining table. The table top is made from uninterrupted sections of solid wood running the entire length of the table. The 606 Universal Shelving System was designed by Dieter Rams, in 1960. It is a modular system that can be adjusted and extended to individual needs. At the core of the shelving system is the aluminium E-Track and a pin. 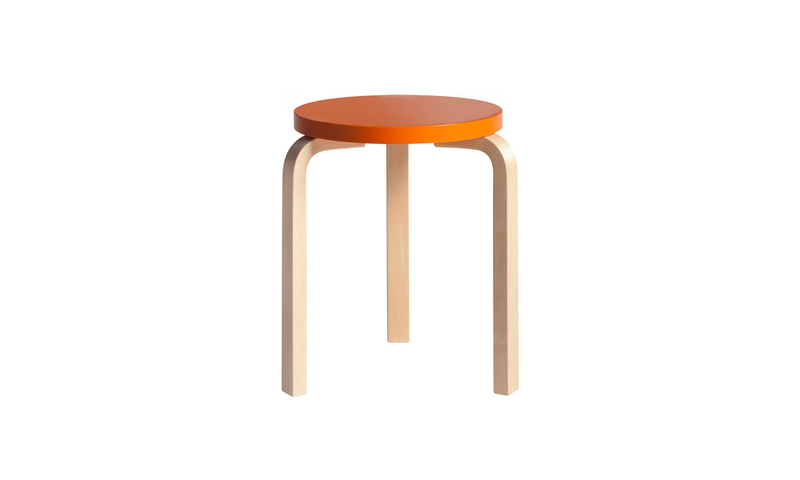 The stool, also known as the “Toadstool”, was originally designed by Nanna Ditzel for her children and has only ever been produced by small cabinetmaking companies. 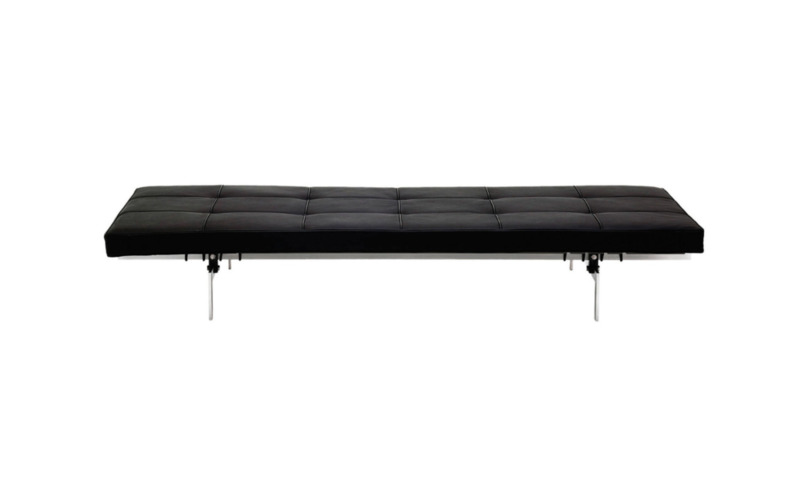 Many aspects of the Revolt were regarded as extremely innovative when it was introduced back in 1953 and it has won a permanent place for itself both in the business world and in Dutch living rooms. Kevi is the classic office chair with the hardwearing principle: the better you sit, the more you get done. Designed by an architect, it is suitable for homes, offices, schools and workplaces where one solution must satisfy many demands.